Peter-Paul Rauwerda (1970) has made drawings all his life. He started as a child making comics for the school magazine. Later, he made posters and drawings for magazines. In 2000 he illustrated his first children’s book. 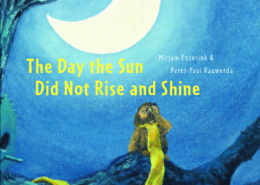 The Day the Sun Did Not Rise and Shine is his first picture book with Lemniscaat. His debut novel was published in 2016. 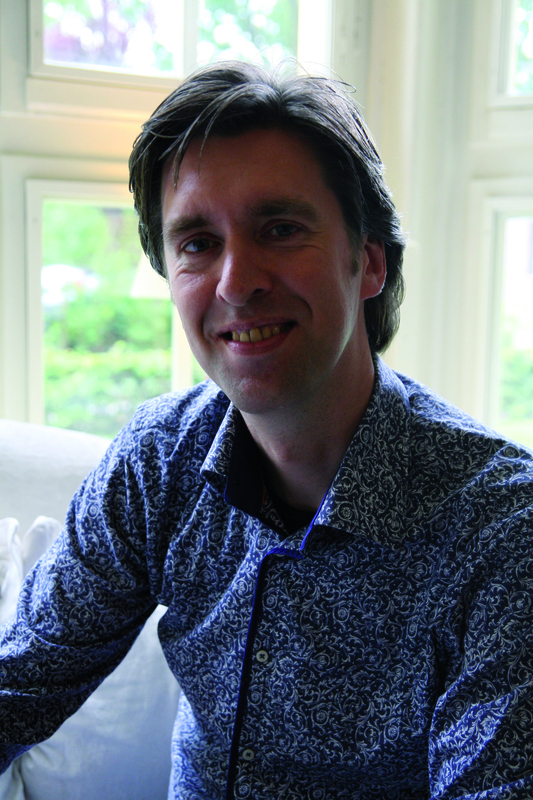 Lemniscaat is one of the oldest and most well known children's book publishers in Holland. Founded in 1963 and still independent today, Lemniscaat represents a unique, high quality list of authors and illustrators. Lemniscaat brings you, with the help of the wonderful reps and staff of Thames & Hudson, picture books from amazing artists and awesome authors. with artwork as diverse as art itself, each book a world of wonder.